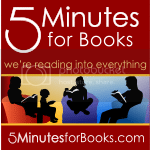 Yes, I'm still a staff reviewer at 5 Minutes for Books. Thankfully, nicely, Jennifer is allowing me a wee bit of time to branch out and do something else that I love at 5 Minutes for Mom. Jonathan and I are writing up new columns for a 5 Minutes for Photography feature. You may or may not be aware that we have a photography business that also keeps us occupied (mostly in the summer months) so we're giving out tips and tricks over at 5 Minutes for Mom. It's a new and interesting experience but we're excited to see where this goes so make sure you check out our first post! Speaking of 5 Minutes for Books, I've been reading and reviewing some books that I've really loved recently. Some of my reviews have posted and some of them are in the queue, waiting to be published. Recently I read and reviewed the book You're Not Alone: Healing Through God's Grace After an Abortion. I found this book to be very powerful as well as inspirational. I am pro-life and so is the author of this book, obviously. However, she approaches the argument of abortion from a completely different angle - as one who has had an abortion. Author Jennifer O'Neill makes the statement that we need to quit trying to claim the higher moral ground when it comes to arguing about the subject politically and focus on the wounded instead. In other words, put aside party politics and look at the heart of the matter. That's a generous and interesting argument. I found this book to be deeply impacting to me, personally. I didn't expect to be so moved by it, but I was. 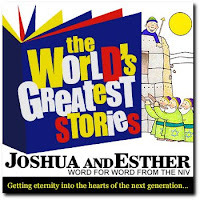 Win a complete set of George Sarris' World's Greatest Stories CD's. Think Focus on the Family radio theatre and you've about got the picture. Sarris does a fantastic job at making scripture come alive - in something of an Adventures in Odyssey type of way. Except in this case - it's straight from the scripture. The voices, the music, the sound effects all come together to make scripture an entertaining listen. We have the whole set and I look forward to introducing my son to it in another year or so. I talked about the book Squeaky Green recently and just so you know, I'm following some of their practical tips. It'll be a long time coming before we have a completely green house (finances can get in the way of the best of good intentions!) but we can do small things. For health purposes, we DID throw out all of our old household cleaners and replaced them with Seventh Generation products. Another thing that the authors of this book suggested was that you could replace your bed pillows once a year (to get rid of dust mites) and make a more regular habit of cleaning your bed sheets. Not to say we're pigs in a pen or anything, but I am making it a more pointed habit to clean the sheets on a weekly basis instead of bi-weekly or whenever-I-realize-it-might-have-been-awhile. We slept on new pillows last night too and ooooh my! So much more comfortable than our old beaten up four year old pillows. It's worth it to ditch old pillows just for comfort sake if for no other reason. But I like the excuse! Lastly, and perhaps more important than any of the above, you may have been hearing about the new Consumer Products Safety Improvement Act and how it effects the world of books. If not, it's time to be aware and I would encourage you to visit Semicolon and read her posts here and here. Some of you have e-mailed me about it and I confess I'm not fully in the know but am happy to learn more and Semicolon is a good start! I trust her. There are so many things I would like to note and focus on around the blog-o-sphere but I'm gonna stop here for now. Tomorrow (assuming tomorrow is Friday. Where did this week go?!) I'll be participating in another new carnival from 5 Minutes for Mom called Say it Forward. My "loyal commenter" friend will also be doing a guest post so I'm excited about that. Anyway, enough for now. More later! And I find we have more connections! 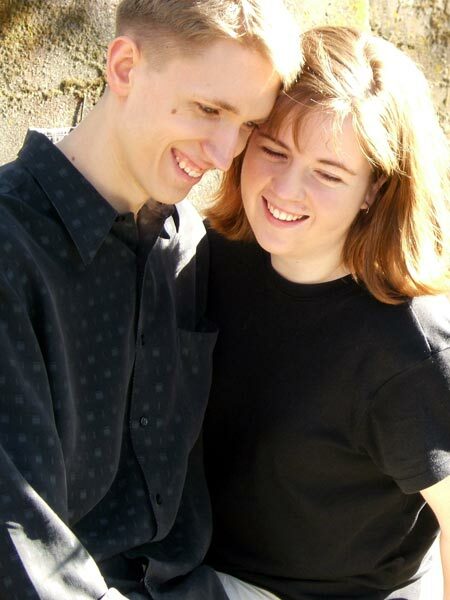 I absolutely love your photography blog! I saw that first post over at 5 minutes for mom. Is this going to be a new website like their other spin-offs for just a weekly column on the main site? Here's a random question... would you let me tag along on a photo shoot with you this summer? We'll be in Oregon for a couple of weeks in August and I would LOVE to hang out and get some tips! I love photography, too--actually, I just love pictures. I scrapbook, so my camera is like an extra appendage to my body. I'm not very good, though. What's your favorite kind of point-n-shoot? We're in the market for one. We have a Canon digi-Rebel, but we want something more compact to take along everywhere. Hi Amy - thanks for your kind words!